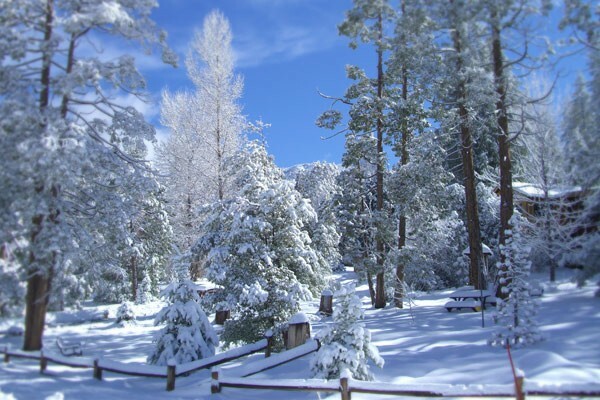 The Historical Society is dedicated to preserving the rich and varied history of Idyllwild. The historical society hosts displays in several locations in the village. 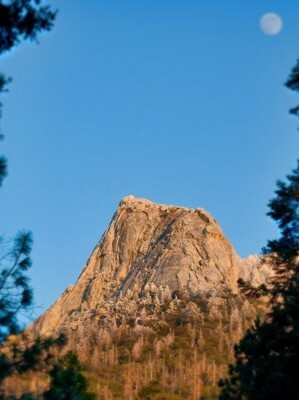 www.idyl.com and www.idyllwild.com are two more great general information sites on the Idyllwild area. A two day event of continuous music with some of the finest jazz musicians in the world. The center offers information on native flora, fauna and natural history with special exhibits. Interpretive programs, nature walks and campfires are also available. 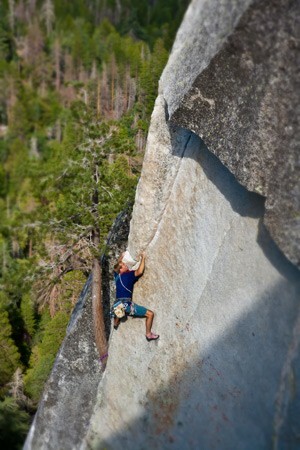 Idyllwild Arts Academy is a school for music and the arts. The school offers a boarding school for high school students and an extensive summer program for youth and adults alike. Rainbow trout, bluegills, catfish, and largemouth bass all inhabit the lake. Throughout the summer months the lake gets stocked by the California Department of Fish of Game with catchable size Rainbow Trout. No more than a two hour drive from either Los Angeles or San Diego, the mountain’s magnificent granite peaks, subalpine forests, and fern-bordered mountain meadows offer a unique opportunity to explore and enjoy a scenic, high-country Wilderness area.